The league is free and we intend to keep it that way. 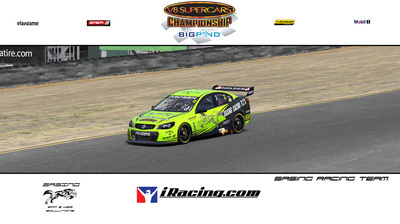 We have a great bunch of guys here who are willing to help others mastering the V8 Supercars. There are drivers of all abilities in our league, you will always find somebody to race with. 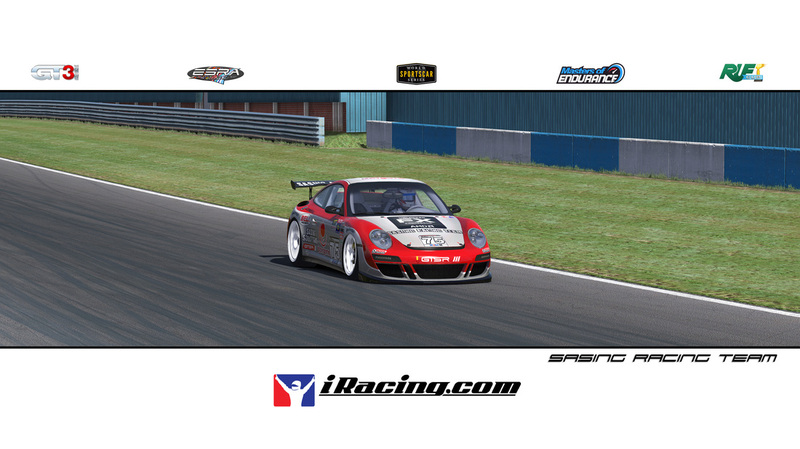 I'm really please to announce the 5th ESRA iRacing official season ! We started with an incredible Ford V8 SC championship back in 2012, then a very crowded Star Mazda season. 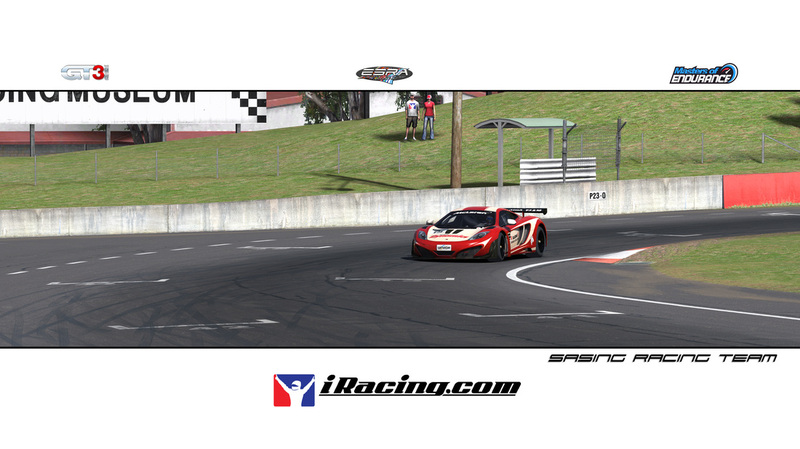 DP Riley was our third car and.. last season we had a really great championships mixing 4 GT ballasted cars. The RUF CHAMPIONSHIP - FIXED has been created and intended to all of those sim drivers that prefer a simpler and less messy approach to the races, but, also, wishing to find in them challenging experiences, competitiveness and clean races to guarantee great fun on the track. Finally the curtain falls: in a few days the long awaited RUF World Tour 2014 is coming up with the Pre-Season-Event at Road America. You are kindly invited to race this powerful car on famous race tracks all over the world i.e. 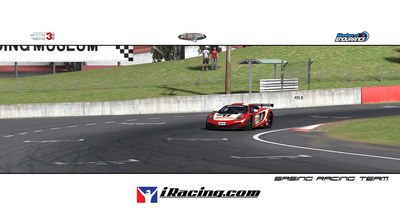 Spa Francorchamps, Suzuka, Interlagos, Montreal, Bathurst and others.